From Monogram Products. 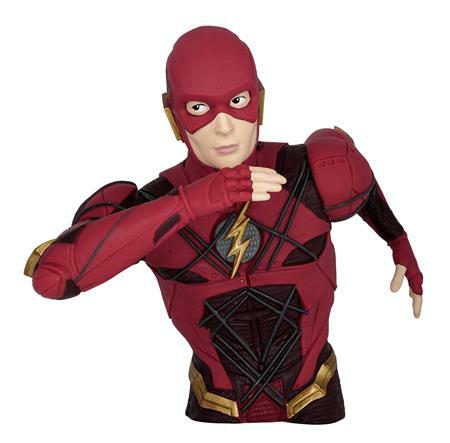 Let The Flash keep guard over your precious coins with the The Flash Vinyl Bust Bank! What makes this unique The Flash piece particularly cool is its dual function feature as both a vinyl bust that will look great on your work desk and a bank that will house all your loose change.